Let’s face it: winter can get boring. Between hazardous road conditions that keep us indoors and weather that makes a lot of activities impossible, many of us find ourselves holed up at home with restless children. Cabin fever is a real problem, but what’s a frugal family to do? Whether it’s just you or your whole family stuck at home during those long hours, I hope this list finds you having winter fun without spending a dime. This one might not be the most fun item on our list, but it will definitely keep you busy. Have your kids help you go through clothes, toys, books, and whatever else you have to create piles of things to throw away, things to keep, and things to donate. Check out these ideas from McCall Real Estate (@mccallidahore) to get started. With small children, being stuck indoors can lead to tantrums and even destruction as their boredom gets the best of them. Keeping them busy is a great way to combat that, and what better way to do so than puffy paints? Follow this recipe from Chalk In My Pocket (@ChalkInMyPocket). Then plop your little one in the tub, where the fun is endless and the mess is easily cleaned up. As my six-year-old helpfully pointed out one night, board games are best played when you are bored. Hours can be whiled away in friendly competition with the right games. Marvelous Maids (@MarvelousMaids1) offers a great starting point if you’re having trouble deciding between games. I love a good movie marathon, especially on a dreary day when I’m stuck inside. For quality movies for adults, check out this list from College Candy (@CollegeCandy). Family-friendly fun can be had as well. PopSugar (@POPSUGAR) offers these snow-day friendly movie ideas for the whole family. Just because it’s chilly outside doesn’t mean you have to be stuck inside. As long as there’s no life-threatening weather afoot, bundle up and head on out. Take the kids on a nature walk to look for animal tracks, make snow art, or even just head off the beaten path on a winter adventure. How Wee Learn (@HowWeeLearnBlog) has these and other awesome ideas in this post. My kids love their cars and they love to compete. Building a racetrack in the middle of our living room is guaranteed to keep them occupied for hours at a time. 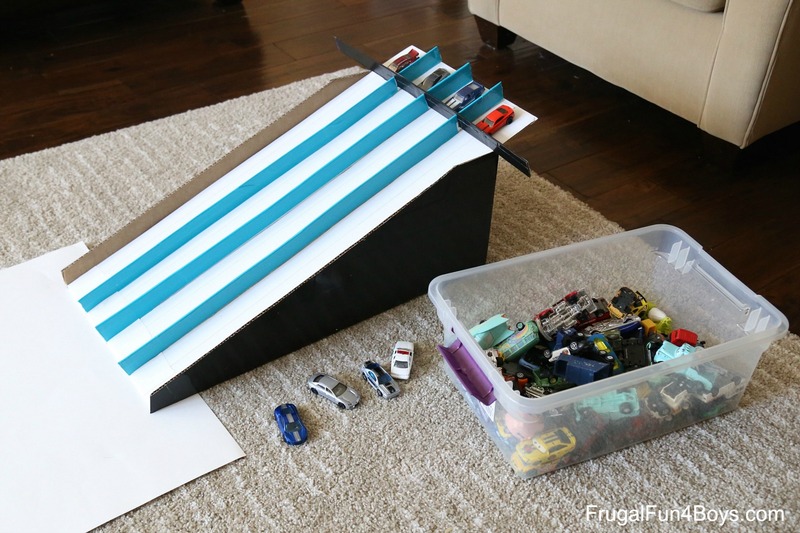 Build-a-Bear (@buildabear) offers some competition-friendly racetrack building advice in this article; just mark the route off with tape and let the kids have fun. Not only does baking make the house smell fantastic, it also provides you with the opportunity to eat the treats. (Calories don’t count if you’re stuck inside, right?) You can spend hours making the perfect desserts this winter, or you can use some of these recipes from the Food Network (@FoodNetwork) that cook up in under an hour and have a bake-off. Fort building never gets old, even if you do. 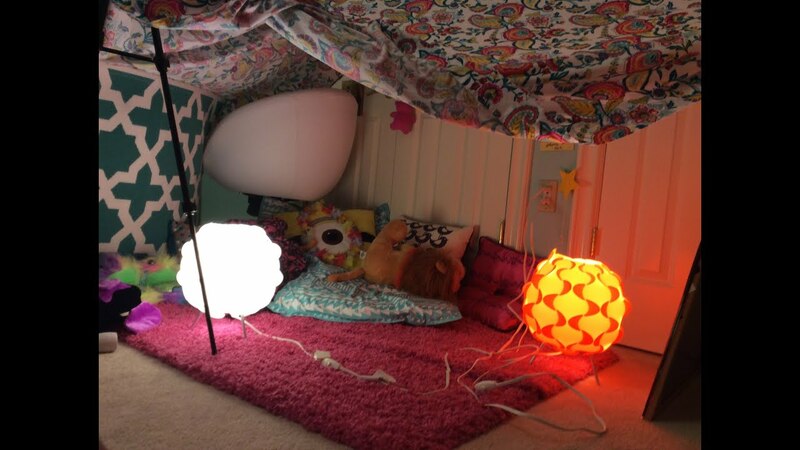 I enjoyed pulling couch cushions down and moving chairs all over the place to build forts with my siblings as a kid, and I have fun doing the same with my kids now. If you’re looking for unique and creative ideas for a winter hideaway to build in your home, check out these 25 awesome ideas from Babble (@WeAreBabble). 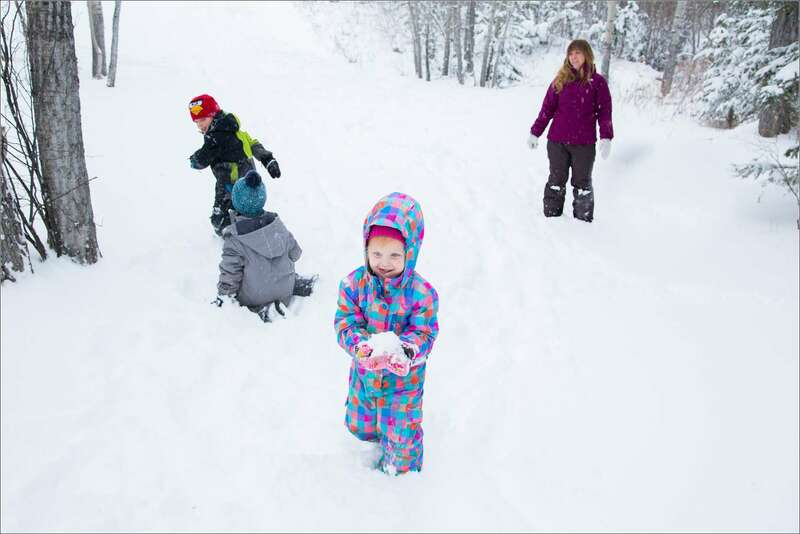 Outdoor activities are fun no matter the time of year, but nothing beats a good old-fashioned snowball fight. Whether it’s a game of adults, kids, or a mixed age group, snowball fights are timeless fun for the whole family. Check out these tips on how to win in your next snowball fight from Built By Kids (@BuiltbyKids). Too cold to go outside, or perhaps you’re like us and don’t live in a snow-friendly area? Worry not; SewCanDo (@sewcandoblog) has you covered with this indoor snowball DIY tutorial. I know, I know — bubbles are a summer activity, right? Isn’t this list supposed to be about beating cabin fever in the winter time? Go with me on this. Get your bubbles. Go outside. 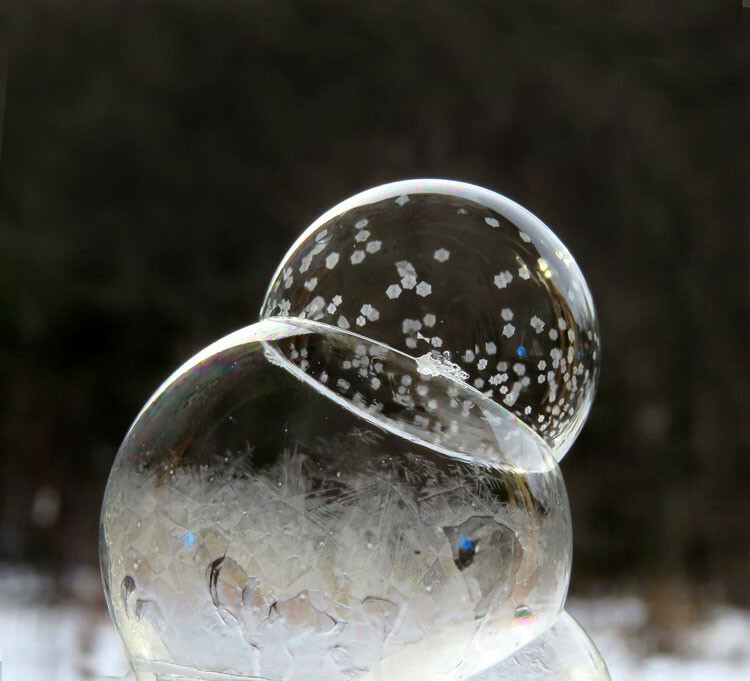 Blow bubbles and watch them freeze into breathtaking ice bubbles that reflect their surroundings in amazing ways. This article from Apartment Therapy (@AptTherapy) offers a collection of photos and a recipe for giant bubble solution that will create hours of frozen fun. With homemade playdough, not only can your children spend hours exercising their imaginations, they can appreciate the experience all the more by making the dough themselves. My kids love making and playing with homemade playdough. And because I know exactly what’s in it, there’s no worry if my son who has celiac disease eats some or if my one-year-old decides it looks like a snack. For winter-themed playdough ideas, check out this recipe list from The Imagination Tree (@ImaginationTree). Ice cream is the best, isn’t it? I was always told making ice cream from scratch was a long, time-consuming process. This recipe from Gimme Some Oven (@gimmesomeoven), however, proves this completely wrong with its simplicity. 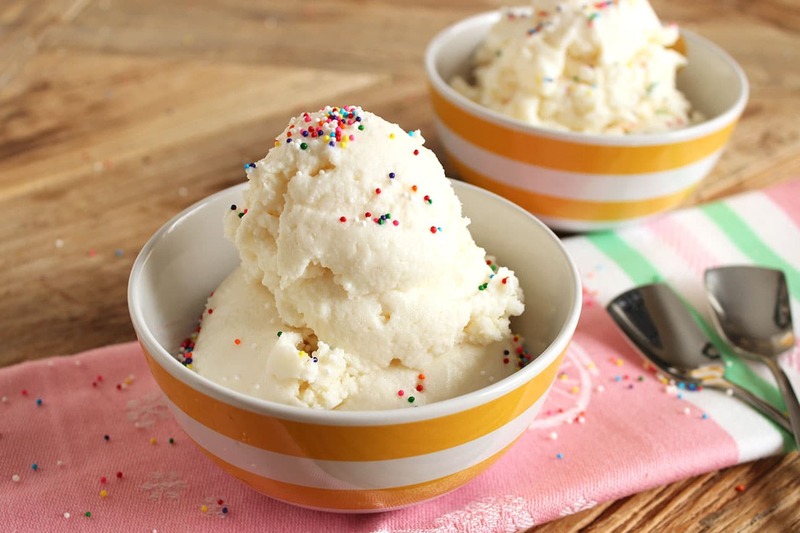 My favorite part about this particular recipe is that it can be adapted for any kind of milk you want, so lactose-intolerant children can still participate in this activity. Just use coconut or almond milk. Top it with your favorite candy, caramel, fudge, or whatever else you desire and enjoy your homemade ice cream. Whether it’s just you or your whole family, cabin fever can leave you feeling trapped and antsy. I hope this list helps you beat the winter blues without spending a dime, and helps the time pass faster. What do you do to cure cabin fever in the winter? Let us know below and don’t forget to share.